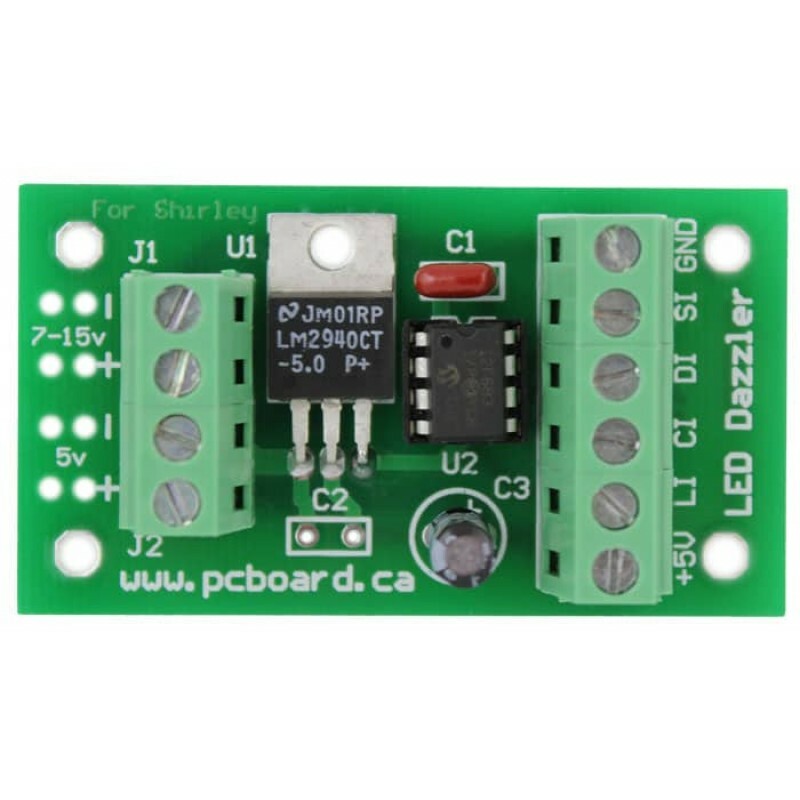 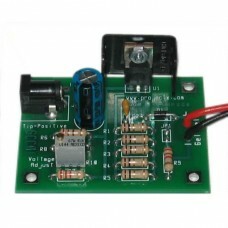 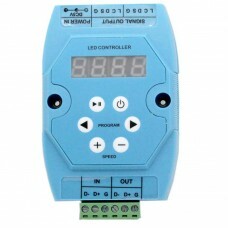 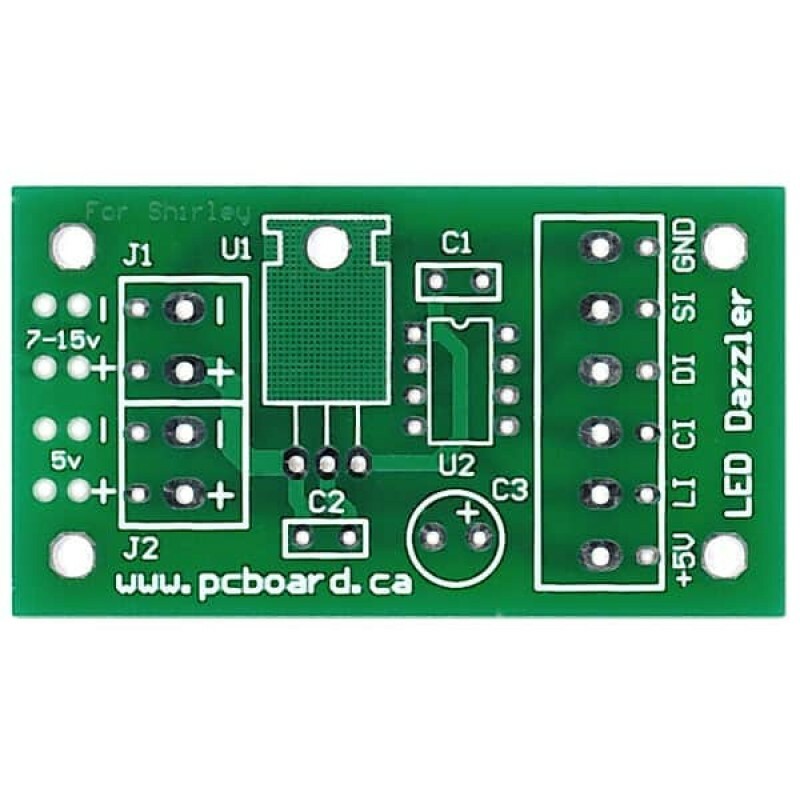 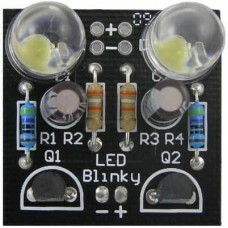 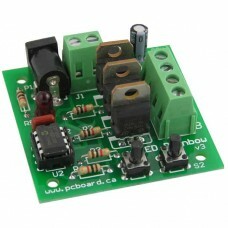 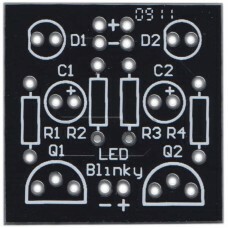 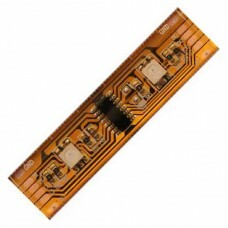 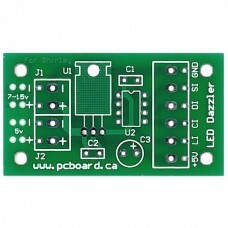 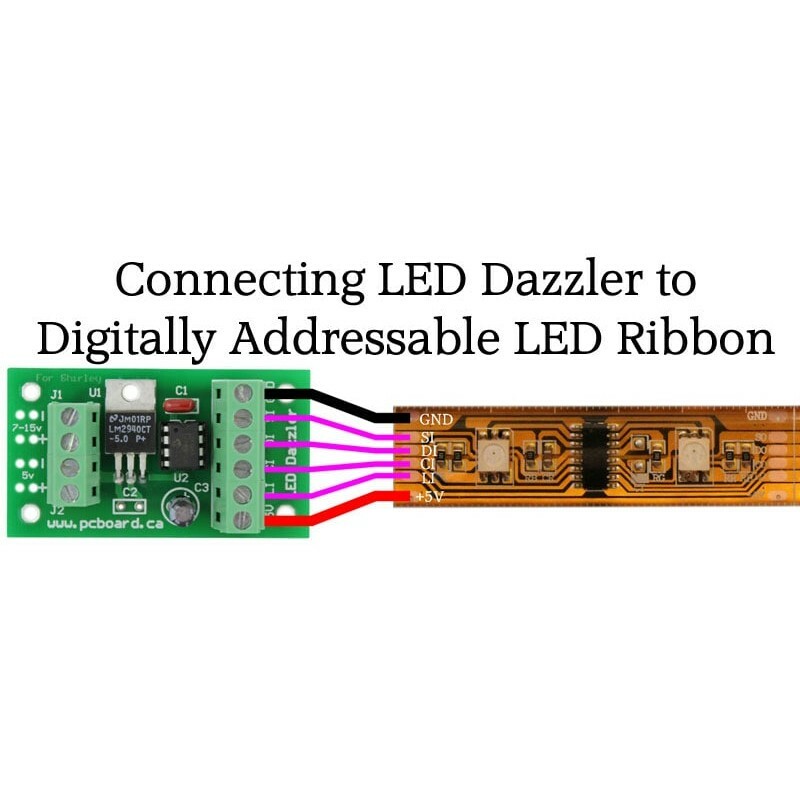 Please note: The LED Dazzler is available either as a Kit or Fully Assembled and tested. 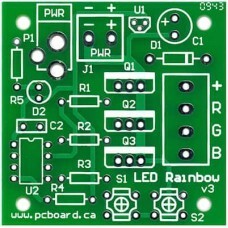 The Kit contains all of the parts listed ready for you to assemble. 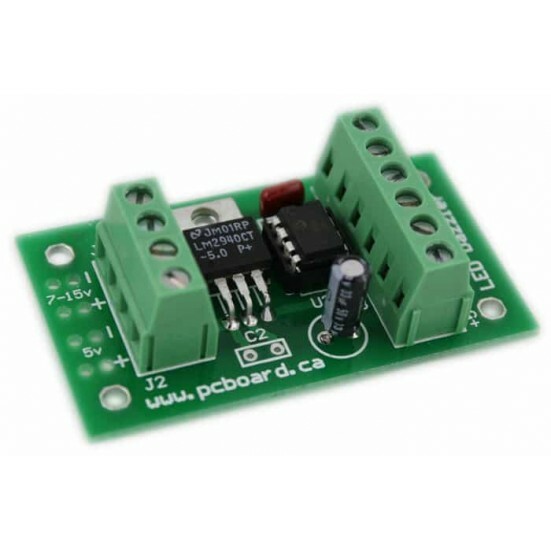 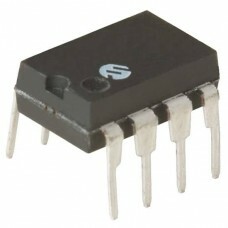 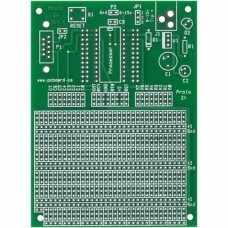 The Fully Assembled version pre-configured for 12v also includes all components but is fully assembled and tested while the pre-configured 5v version is fully assembled, it does not include regulator U1, capacitors C2 and C3, nor the battery clip J1.